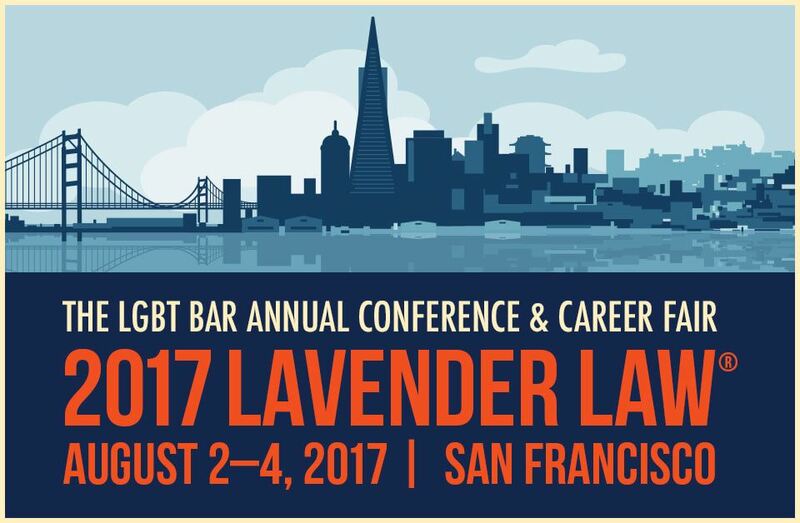 This year's Lavender Law conference is rapidly approaching in early August (Aug 2-4) and will be hosted in our very own San Francisco! We are excited to announce that we have partnered with the LGBT National Bar Association to enable students at our BALIF member schools to get free admission into this year's Lavender Law Conference. You can check more information out here. If you are a BALIF law student, please email Kevin Jones at kljones@berkeley.edu by Wednesday, July 12 for more information about hot to register for Lavender Law for free!